Makes the bottom line $4.29 and voucher for free box of Playtex Tampons. Totals with tax = $43.79. Which is an 83% savings and only $0.63 per item!!! 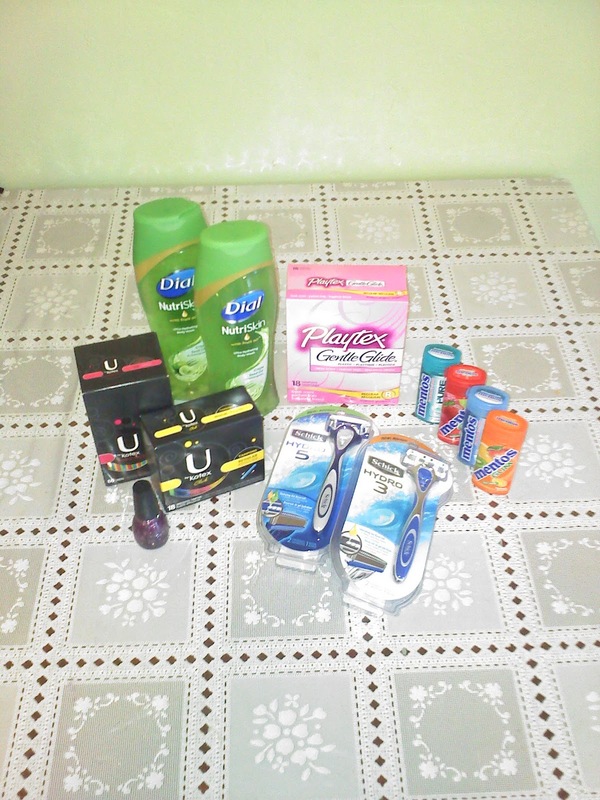 RELATED $4 off Schick Hydro Coupons = as low as $0.35 a razor at Rite Aid!